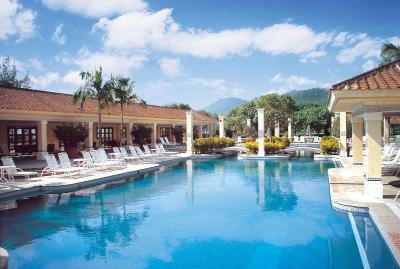 Lock in a great price for Grand Coloane Resort – rated 8.3 by recent guests! View from the room and comfortable beds!! Smiles from the staffs. The staff are friendly & helpful. Surrounding area is beautiful, relax & amazing; good hiking trails. A nice choice to be away from the crowd & casino, with easy shuttle from the busy casino district. It has been almost 20 years since I last stayed at this hotel which is fondly remembered by taxi drivers and the locals as the “Old Westin”. Obviously this super luxurious hotel two decades ago cannot be compared to the Venetian and the Galaxy of the present days. As long as one doesn’t expect modern facilities which are widely available at Taipa at more than triple the price I think the Grand Coloane Hotel is a great hideout place for a relaxing weekend away without the busy and hectic casinos noises. The breakfast was good and the Miramar Portuguese restaurant next door to the hotel in front of the beach is a must! The rooms are spacious. Comfortable bed. Reasonably good gym. The peace and quiet, spaciousness, balcony, bathtub. Everything was great and we had a wonderful time. Staff was absolutely amazing. General manager Henry went above and beyond to make a holiday celebration extra special! Had a whole birthday cake waiting for us. What a nice surprise. Staff were all friendly and accommodating. Sometimes it's the little extra special touches that make a place stand out and this is a place that does that well. The grounds aren't going to blow you away but if you want a resort relaxing / beach feeling in HK or Macau this place is hard to beat. Grand Coloane Resort This rating is a reflection of how the property compares to the industry standard when it comes to price, facilities and services available. It's based on a self-evaluation by the property. Use this rating to help choose your stay! One of our best sellers in Macau! 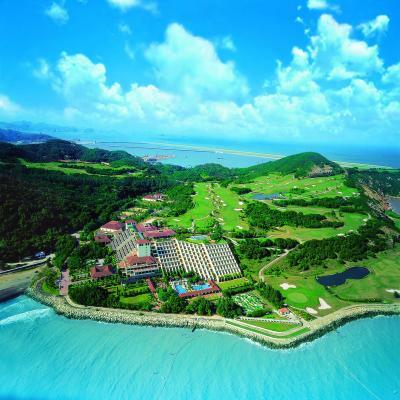 Steps from Hac Sa Beach, Grand Coloane Beach Resort provides 5-star accommodations overlooking the South China Sea. Conveniently access to the golf course from the top floor, the property also has an indoor heated pool, an outdoor seasonal pool and a spa. 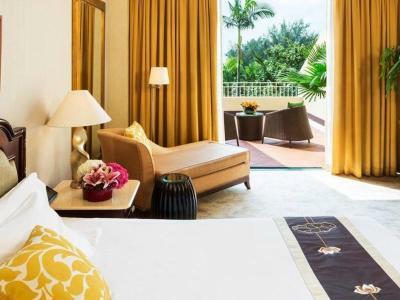 Featuring colonial and Portuguese-inspired décor, the spacious air-conditioned rooms all feature a balcony or terrace with views of the sea or gardens. All rooms come with a mini-bar and a flat-screen TV. Private bathrooms have a separate bathtub and shower. 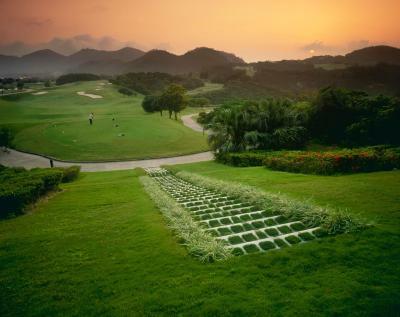 Grand Coloane Beach Resort is a 10-minute drive from Macau International Airport. The resort provides a free shuttle service to Macau Ferry Terminal, a 20-minute drive away. On-site parking is free. 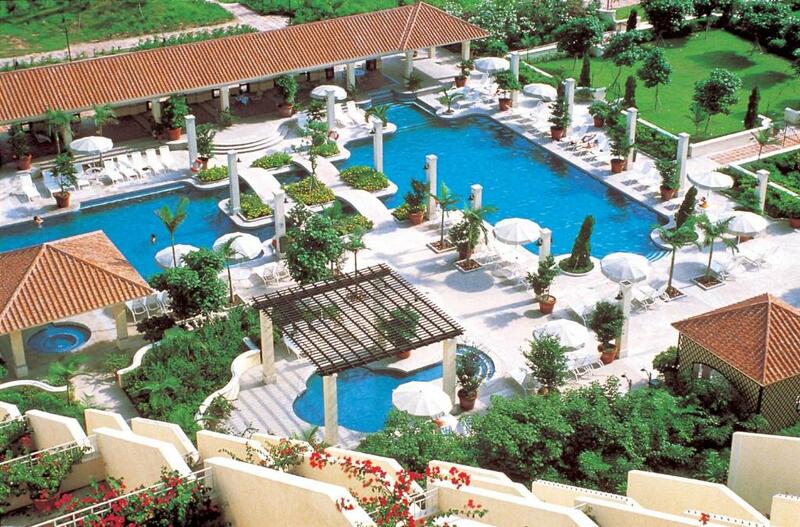 Guests can exercise at the gym, relax with a massage, or soak up the sun by the outdoor pool. 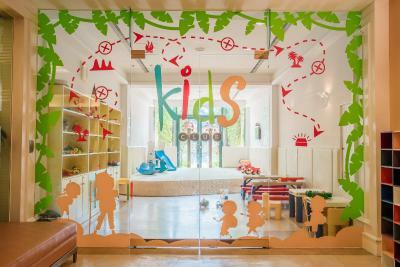 Parents can leave their children at the kid's club to enjoy fun activities. 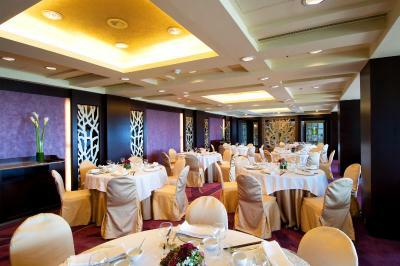 Café Panorama serves Asian and international dishes, while Kwun Hoi Heen offers Cantonese dishes and authentic Dim Sum. Drinks and snacks can be enjoyed at the poolside bar. Coloane is a great choice for travelers interested in restaurants, relaxation and old-town exploration. When would you like to stay at Grand Coloane Resort? Spacious rooms are located on the ground floor and second floor. Featuring a private terrace, it enjoys views of the tropical gardens. It comes with a flat-screen TV and a mini-bar. Private bathroom has a separate bathtub and shower. 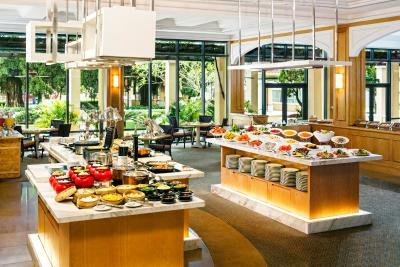 For bookings with breakfast inclusive room rate, the number of breakfast included is based on the count of adults booked. For more information, please leave a message under “special requests” when making reservation. Enjoy the best views available at Grand Coloane Resort with our Grand Deluxe Rooms, tucked away on the seventh and eighth floors, the resort’s highest levels. From the private balcony, you will be able to gaze for miles the soothing South China Sea and the resort’s lush gardens and tranquil pools. Tear yourself away from the views, and you’ll find rooms that are as warm and welcoming indoors as the tropical setting outside. Comfortable contemporary furnishings sit beautifully against a backdrop of “East meets West” decor, incorporating elements of Macau’s Portuguese and Chinese heritage. The centerpiece is signature sweet sleep bed, an oasis of comfort that promises a blissful night’s sleep. The adjoining bath is equally inviting, with its separate tub, fully adjustable shower, and extras such as plush robe, slippers, and deluxe amenities. 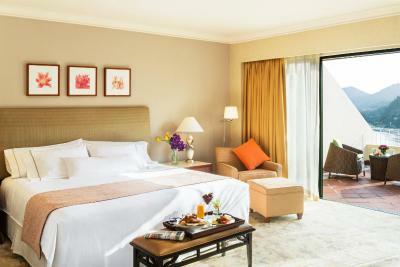 Families or friends traveling together will appreciate the option for connecting Grand Deluxe Rooms. And with our standard amenities, every other convenience and comfort is always at your fingertips, from mini-bar to satellite TV to broadband Internet service and more. Spacious rooms are located on floors 4-6. Featuring a private terrace, it enjoys uninterrupted views of the South China Sea. It also comes with a flat-screen TV and a mini-bar. Private bathroom has a separate bathtub and shower. Featuring a balcony with beach views, spacious air-conditioned suites are furnished with carpet flooring, a personal safe, a cable TV, mini-bar and seating area. The private bathroom comes with a bathtub, hairdryer and free bath amenities. This is a combination of 2 rooms with connecting door. One room has 1 king-sized bed and the other room has 2 double beds. This inter-connecting rooms are furnished with carpet flooring, a personal safe, a flat-screen TV, a mini-bar and a seating area. The private bathrooms come with a bathtub, separate shower and free toiletries. 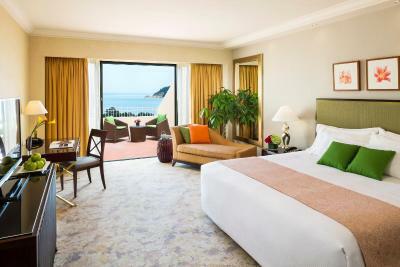 Featuring the views of South China Sea, this spacious room is located on the the second or third floor. Featuring a private terrace, it enjoys views of the tropical gardens. It comes with a flat-screen TV and a mini-bar. Private bathroom has a separate bathtub and shower. 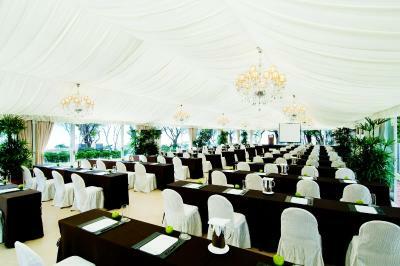 Rooms showcase Hac Sa Beach, the island’s unusual black sand shores, plus the surrounding Coloane National Park. 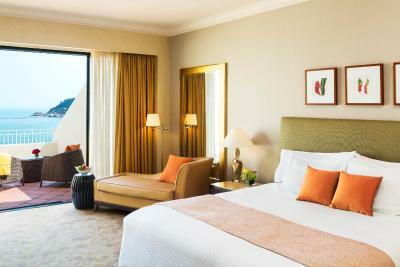 These spacious, sophisticated rooms are located on the resort’s 4th, 5th, and 6th floors. Their vibrant, contemporary decor reflects an “East meets West” sensibility, combining influences from Macau’s Portuguese colonial history with its tropical Asian setting. The centerpiece is a restful sleeping bed, an oasis of comfort that promises a sweet night’s sleep. The adjoining bath is equally inviting, with its separate tub, fully adjustable shower, and extras such as plush robe, slippers, and deluxe amenities. Connecting options make the rooms convenient for group guests. And with the standard amenities, every other convenience and comfort is always at your fingertips, from mini-bar to satellite TV to broadband Internet service and more. 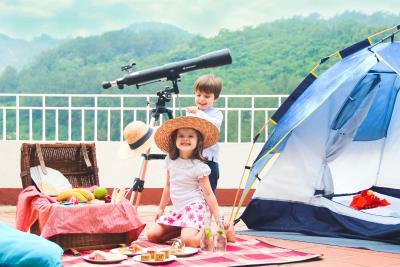 Enjoy the best views available at Grand Coloane Resort with our Grand Deluxe Rooms, tucked away on the seventh and eighth floors, the resort’s highest levels. From your private balcony, you’ll be able to gaze for miles the picturesque Hac Sa Beach and its backdrop of Coloane Park from. 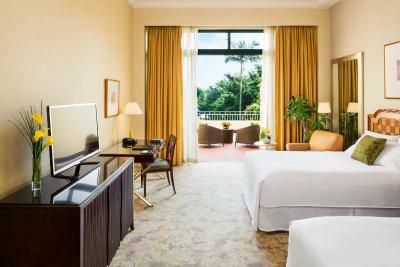 Tear yourself away from the views, and you’ll find rooms that are as warm and welcoming indoors as the tropical setting outside. Comfortable contemporary furnishings sit beautifully against a backdrop of “East meets West” decor, incorporating elements of Macau’s Portuguese and Chinese heritage. 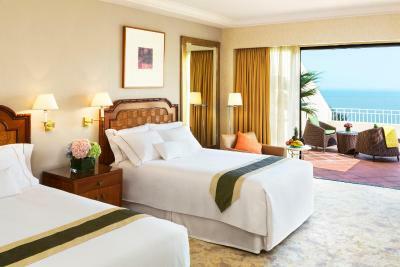 The centerpiece is signature sweet sleep bed, an oasis of comfort that promises a blissful night’s sleep. The adjoining bath is equally inviting, with its separate tub, fully adjustable shower, and extras such as plush robe, slippers, and deluxe amenities. Guests traveling together will appreciate the option for connecting Grand Deluxe Rooms. And with our standard amenities, every other convenience and comfort is always at your fingertips, from mini-bar to satellite TV to broadband Internet service and more. The room features a private terrace with views of the tropical gardens. Enjoy a complimentary 1 bottle of champagne and macaroons, dinner for 2 at Café Panorama or fireplace and buffet breakfast for 2 adults. 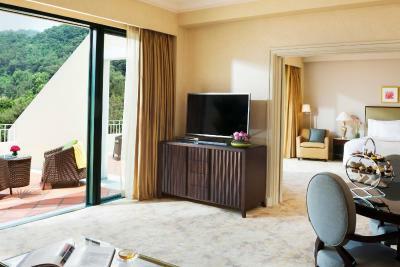 Featuring the views of South China Sea, this spacious room is located on the second or third floor. Featuring a private terrace, it enjoys views of the tropical gardens. It comes with a flat-screen TV and a mini-bar. Private bathroom has a separate bathtub and shower. Rooms showcase Hac Sa Beach, the island’s unusual black sand shores, plus the surrounding Coloane National Park. 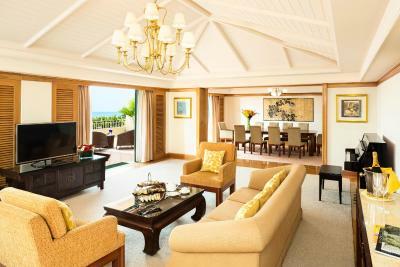 These spacious, sophisticated rooms are located on the resort’s 4th, 5th, and 6th floors. Their vibrant, contemporary decor reflects an “East meets West” sensibility, combining influences from Macau’s Portuguese colonial history with its tropical Asian setting. The centerpiece is a restful sleeping bed, an oasis of comfort that promises a sweet night’s sleep. The adjoining bath is equally inviting, with its separate tub, fully adjustable shower, and extras such as plush robe, slippers, and deluxe amenities. 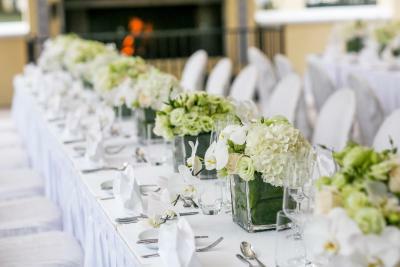 Connecting options make Grand Rooms convenient for group guests. And with the standard amenities, every other convenience and comfort is always at your fingertips, from mini-bar to satellite TV to broadband Internet service and more. Spacious rooms are located on floors 4 to 6. Featuring a private terrace, it enjoys uninterrupted views of the South China Sea. It also comes with a flat-screen TV and a mini-bar. Private bathroom has a separate bathtub and shower. Enjoy the best views available at Grand Coloane Resort with our Grand Deluxe Rooms, tucked away on the seventh and eighth floors, the resort’s highest levels. From your private balcony, you’ll be able to gaze for milesthe soothing South China Sea and the resort’s lush gardens and tranquil pools. Tear yourself away from the views, and you’ll find rooms that are as warm and welcoming indoors as the tropical setting outside. Comfortable contemporary furnishings sit beautifully against a backdrop of “East meets West” decor, incorporating elements of Macau’s Portuguese and Chinese heritage. The centerpiece is signature sweet sleep bed, an oasis of comfort that promises a blissful night’s sleep. The adjoining bath is equally inviting, with its separate tub, fully adjustable shower, and extras such as plush robe, slippers, and deluxe amenities. Guests traveling together will appreciate the option for connecting Grand Deluxe Rooms. And with our standard amenities, every other convenience and comfort is always at your fingertips, from mini-bar to satellite TV to broadband Internet service and more. Discover a place where you can be at your best. 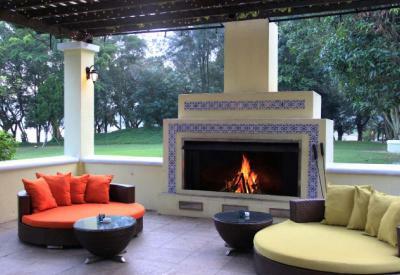 Upon entering our resort, we welcome you with sights, sounds and scents to stir your soul and replenish your spirit. Leave the outside world behind and allow your senses to be elevated. You have found your place to relax, revive and experience renewal. Area Info – This neighborhood is a great choice for travelers interested in restaurants, relaxation and old-town exploration – Check location Good location – show map Guests loved walking around the neighborhood! House Rules Grand Coloane Resort takes special requests – add in the next step! 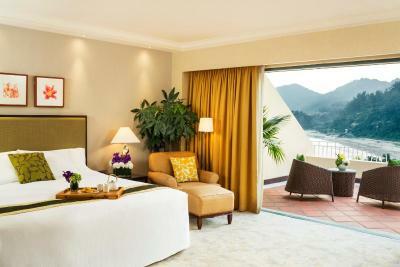 Any additional children or adults are charged HKD 517.50 per night for extra beds. Grand Coloane Resort accepts these cards and reserves the right to temporarily hold an amount prior to arrival. Please inform Grand Coloane Resort of your expected arrival time in advance. You can use the Special Requests box when booking, or contact the property directly using the contact details in your confirmation. 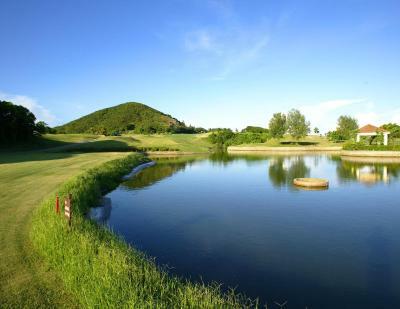 It was fantastic and the best place to stay if you’re going to play golf. A little far out if you’re not playing golf, however the hotel is great, clean and does a lovely breakfast! The whole place needs some renovation. The rooms could do with better tea and coffee facilities. 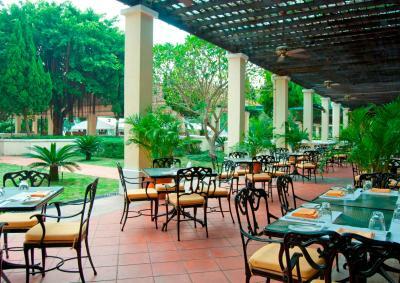 The environment is comforable for relaxing in quite which hotel far away from city loop. Staff , rooms , surroundings and the hotel bar. None. Only weather that slightly ruins our stay but it's mother nature, we can't control. Location the ambiance, staff service (pool staff, gym receptionists, Room service staff, Bar staff, Concierge (bus attendant), Pool, the reasonable food costing, the food and beverages,everything about the hotel. Hotel was quiet, despite having quite a few guests. Very kids-friendly. Heated out-door and in-door pools. A few steps from the beach. Two very good Portuguese-style restaurants within easy walking distance (Miramar and Fernando's). Swimming pool and Jacuzzi were great. The hotel would have exceeded my expectations of the exterior had been fully repainted. It is in dire need of it. Many guests would’ve put off by this. So impressed by the facilities, the outdoor spaces. The health and fitness area is the best I have ever used. And I have stayed in many 5 star deluxe properties. This hotel has so much potential with the garden space, the many pools,leisure facilities but really let down by the untidy exterior. Ok - the breakfast coffee definitely needs an upgrade!!! It was kid friendly and the kids could have fun in a relaxed atmosphere. The staff were all very professional and friendly. The location is a bit remote. And the transportation is difficult. Took forever to check-in and check-out. We arrived at 2:40pm, check-in time was 3pm, the room was not yet ready, it was not until 4:15pm that we can get to our room, which messed up our afternoon plan, and we need to stay at hotel for lunch, staff in restaurant was impolite, arrogant and unhelpful. Shuttle bus service was a mess, reservation was needed, but the bus just left right on time (6pm) which in fact we arrived at 6pm sharp, and staff still tried to excuse themselves by saying the bus usually leaves on time, while the bus arrived and left 5-10 mins late on our other ride. It's appreciated that they arranged a make-up shuttle bus service for us though. The location is great, with nice sea view by the beach, away from the city center and all the casinos. 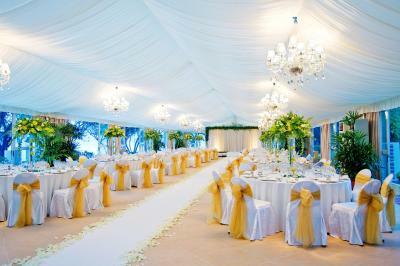 The room is spacious, the bed is comfortable.